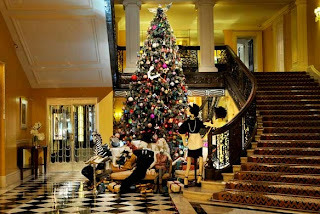 Angela Federico: It's christmas! Let it snow. So it's that season again, and its a big one full of too much fun and not enough time. I will also be popping up at Circus, fashion trunk show, 16-17th December with a lot of great makers, movers and bakers. 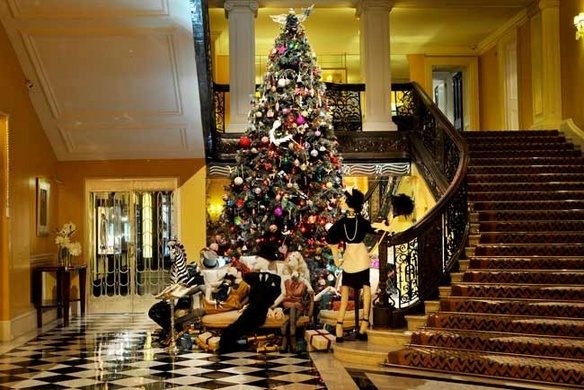 Check it out, as seen on Elle travel, Five of the best things to do at Christmas in London.